A Sense of Place is a ​travel show ​meeting destinations through the eyes of vacation rental properties and their incredible hosts. Follow Facebook or YouTube Channel for updates. 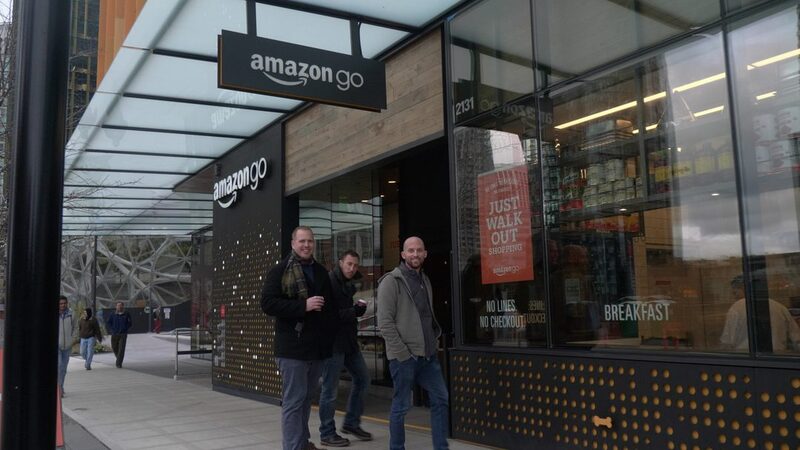 Seattle is one of the world’s most progressive cities: it's known lately as the home of Amazon, one of our generation’s most iconic companies, but it’s always been recognized as a hub of experimentation and innovation. You know you’ve arrived in Seattle by the plastic badges around everyone’s necks, or the geodesic domes that look like they’re straight out of a science fiction film. But Seattle’s also where you bump into the first ever sushi chef in the United States. Ride on the a one-of-a-kind monorail. Take in world-class art. My little brother Simon and I only get to see each other when our schedules happen to fit, so it was cool to invite him out for a brother’s weekend and explore the city together. We wanted to learn what’s the secret behind Seattle pushing the envelope and staying ahead of the cultural curve. But as we’d come to find out, not all the people betting on Seattle’s progressive spirit are guaranteed a place in its future. 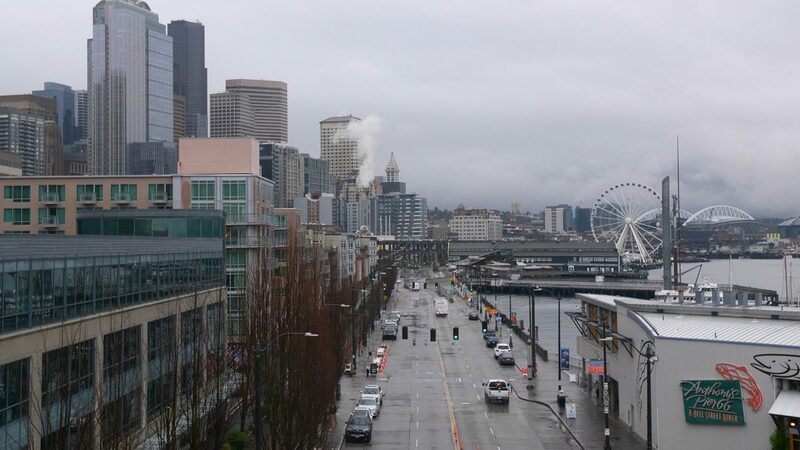 ​One of the things that makes Seattle so progressive is it’s great balance of tourism and residence: it's one of the cities that I admire most in this regard. It’s thoughtful residents have managed to build and preserve that rare balance of things that visitors and locals like to do for separate but equal reasons: a happy spot between form and function that seems to use the power of hospitality to propel itself forward in a sustainable way. 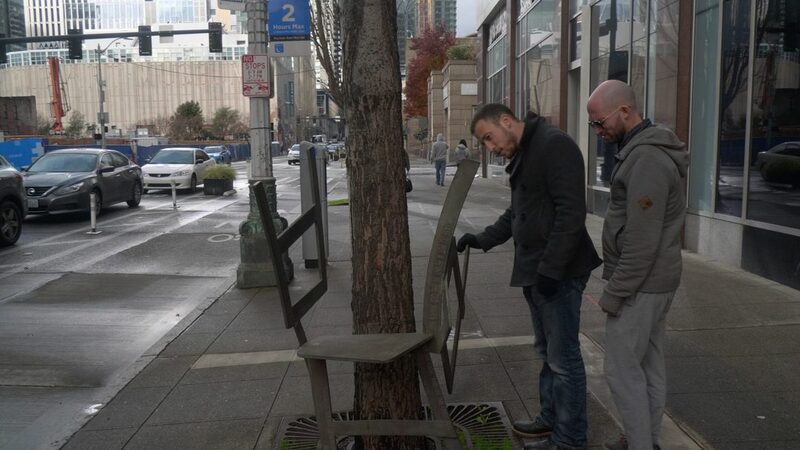 In Seattle we learned that all great cities are constantly changing and improving. Having difficult conversations, preserving the things that make it great. Through Darik and Sally of Seattle Oasis, we discovered that for visitors, the things that make any city great can be heightened with the choice of the right vacation rental business. That is no better underlined at a time like this, when the looming prospect that with the same swiftness and impact that vacation rentals have entered so many people’s lives exists the equally daunting threat that it could all be taken away, just like that. Each destination and host has multiple layers to its success. So we decided to pull back the curtain and share commentary on the people, places, and best industry practices that made ​Seattle so unique. ​To record this video, we've used the Logitech c920 webcam, the Blue Snowball microphone, and Camtasia screen recording software. We also purchased b-roll footage from Shutterstock. The following series of videos are designed to help better understand ​Darik and Sally's secrets to success. Watch each short clip and think about how it might apply to your vacation rental business. While the demands of the industry can be testing, vacation rentals afford Darik and Sally time with their kids, an avenue to pursue real estate investments, and the freedom to create their own balanced lifestyle. So many people get started in the vacation rental industry as a result of adversity. When the recession hit, Darik lost his job in finance and Sally's work in design was down. "We had to come up with something," was the family's realization. This turning point, starting "out of necessity" is a common thread in so many accidental vacation rental stars career paths. Vacation rental business owners deal with all kinds of changes: market shifts, industry corrections, legal battles...etc. And it can be helpful to sit down to re-calibrate your goals on a regular basis to account for all this chaos: Darik and Sally, for instance, find that their goals now are radically different than when they first started. In-person check-ins are not necessarily obligatory in the vacation rental industry: some companies use them because they can, other companies don’t use them for specific reasons. For a company like Seattle Oasis, the cost of one check-in is multiplied over many properties, making it prohibitively expensive.